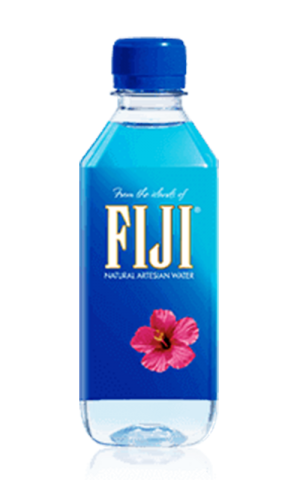 Fiji water may very well be the most natural bottled water sold today. In one of the world's last virgin ecosystems, tropical rain makes an incredible journey natural filters until it's bottled at the source, remaining untouched by human hands throughout the entire process. 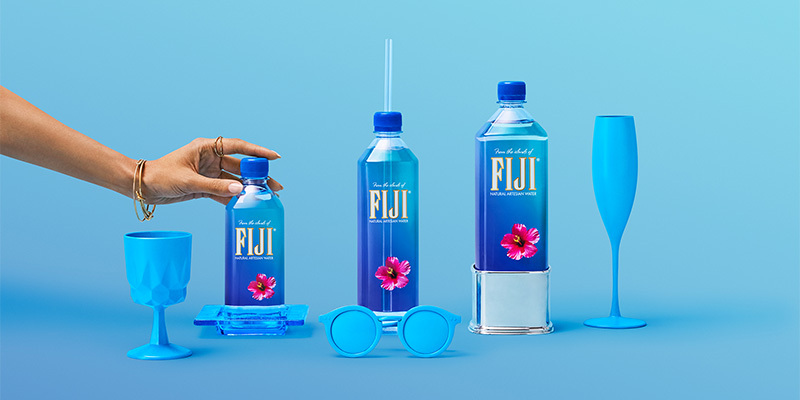 The unique bottle designs have made Fiji something of a fashion statement, but that only serves as a reminder of it's incredible, one-of-a-kind fresh taste. Check Fiji website for the latest & greatest in water. Visit Fiji YouTube channel and check out the latest videos. Visit official Fiji Facebook page for awesome deals & new arrivals.